Blogging is old hat and no longer needed as a separate entity. There, I’ve said it. After blogging for 11 years, I have had an about face and decided that blogging for blogging’s sake is irrelevant. Blogging has been around for the whole of the 21st century. First coined as a term “weblog” in 1997, blogging exploded in 1999 with the launch of blogging tools such as LiveJournal and Blogger which made it easy to put your thoughts down online. Writers live-blogged events long before instantaneous tools like Twitter and Weibo were thought of. Writing down your every thought became the de-facto “thing” for bloggers to do. I started blogging in 2004 – fairly early on in the big scheme of things blogging-wise. Back then it was the only way to be able to communicate with an audience. We were hidebound with simple newsletters, fairly poor web pages and had little opportunity to interact with our online writers or customers. Over the last 11 years there has been a plethora of tools that enable us to express ourselves online. YouTube (2005) allowed comments, shares and uploads of visual vignettes. Facebook initially allowed us to write on another’s wall, poke each other, and post snippets of our lives. Twitter, Tumblr, Instagram, MySpace, Google+ and now Tsu, the new kid on the block all allow us to express our thoughts. Even LinkedIn encourages posting directly onto its platform. We are no longer hidebound to short status updates (even Twitter has apps that enable you to tweet longer updates – or send direct messages that have no character limit. All are discoverable by a web search. Even your public posts on Facebook can appear at the top of search results if you know the correct keywords to use. Google+ has long indexed posts and Tsu has recently opened its doors so that its content is fully searchable. So, with all of the opportunities to talk about what you want to, spread across numerous platforms, is blogging really necessary? This post will propagate across four different sites – to get an audience that might find me by different means. But will a carefully crafted bunch of content ever beat a quick post with a link to a funny video or “you’ll never guess what happened next – I was shocked” clickbait article? This entry was posted in Blog, Blogging, Blogroll and tagged blog; blogging, blogger on September 7, 2015 by eileenb. I really intended to stop blogging on my hosted WordPress blog. I had planned to call this blog “the last post” or “Bye,Bye blog” – something whimsical perhaps, something that meant a lot to me. I had spent sometime reviewing the variety of topics I had talked about over the last ten years. I have a new blogging site using self-hosted WordPress on http://amastra.com/blog My last few WordPress posts were geared up to moving my regular readers to my new location. I included links to my new blog location and I intended to – well – just leaving the past behind as I stopped posting on my old post. I’d even planned what I would write. I would do a retrospective post. I would touch on the highlights of the last ten years and muse on how things have changed in social publishing and engagement since I started blogging back in 2004. But when it came to it, I just could not do it. Over the past ten years I’ve posted over 2000 articles. Most are not relevant any more. Software has been updated, opinions have changed, my job has morphed into something totally different more than once, and technology has moved on dramatically. In some ways a lot of this blog is now obsolete. This is a record of the last ten years of my life, the trips I went on, the experiences I had. It really is a trip down memory lane for me. Even though I migrated the posts over to the Amastra web site and blog, I can’t leave this old blog to site and away and die. Blogging has been a big part of my career journey – and what an amazing journey it has been. It has not all been good. The bad bits have given me some great life lessons, and some of it has been painful, some parts have been boring and some has been filled with anxiety. But its still my journey. And I can’t let it go. So to compromise, I’m going to post to https://eileenbrown.wordpress.com occasionally.The Amastra blog will now be my main blogging platform whereas my hosted WordPress blog will be updated from time to time. Hopefully these posts will never go stale, become out of date, or slip away and disappear. They will continue to be my link to my past. Am I holding on to an out-dated blog out of some misplaced sentimentality?. Am I doing this just to preserve a record of my longevity in this fast moving social interactive world? Am I reluctant to embrace the new and leave behind the old? All of them are probably true. 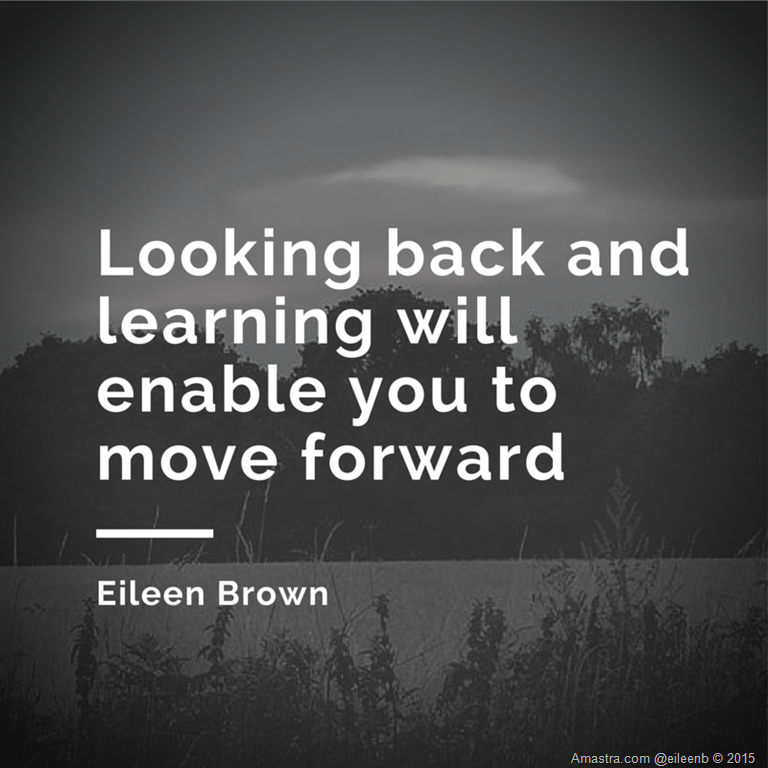 This entry was posted in Blog, Blogging and tagged Blog, Blogging, motivation, Wordpress, Work Life Blend on January 12, 2015 by eileenb. You do not need to capture videos to upload onto YouTube. You can make great videos using YouTube’s slideshow tool. It is really easy to do too. 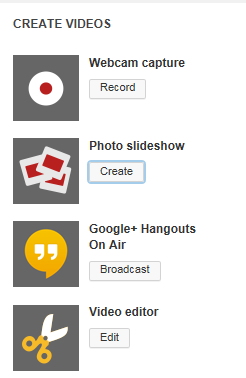 The YouTube upload button gives you four options: Capture a video with your webcam, create a photo slideshow, broadcast a Google+ Hangout, or edit a video. After uploading the images you have the option to rearrange them into a logical flow or story . You can then add appropriate music to go with your video slideshow, select how long you want each slide to display, which transition you would like and whether you want to pan across the images and zoom. Click upload, give your slideshow a title and description – and voila! 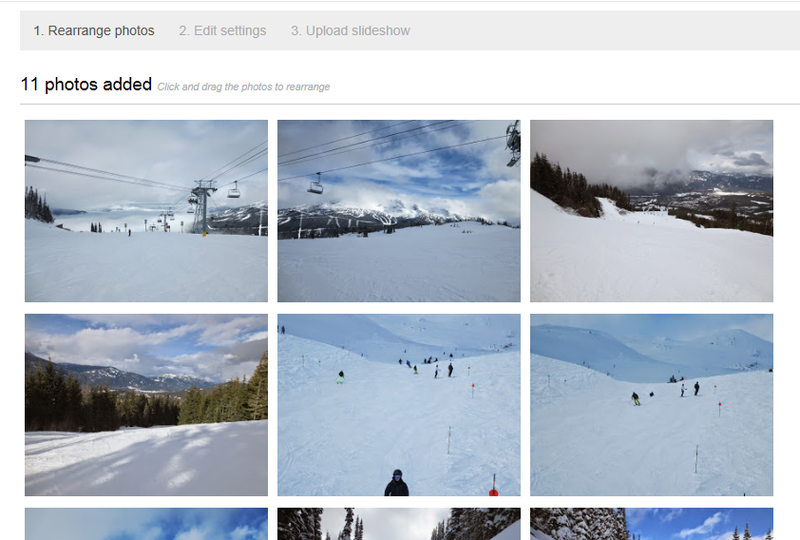 You can see the finished result of uploading my images on the Amastra at Whistler slideshow on my YouTube channel. This entry was posted in Blog, Blogging, Book, YouTube and tagged creating content, creating videos, how to create slideshows, YouTube on August 19, 2014 by eileenb. 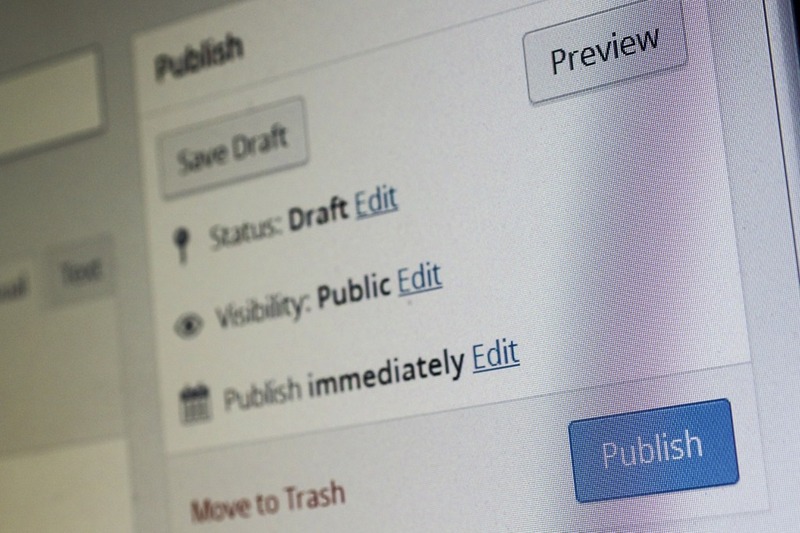 Many blogs fail due to the poor insertion of images in their posts. Images cut and pasted from your image library on your PC often contain bloated oversized images which take an age to load. It is really important to make sure that images – and pages load quickly to stop your readers turning away. 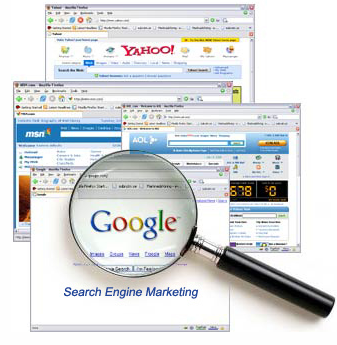 So how do you optimise your image for your blog and the web? 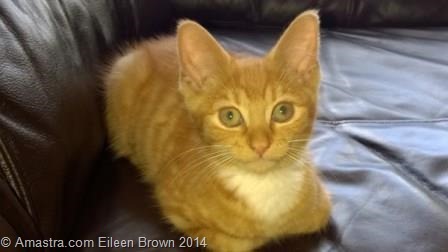 Here’s an image of the office kitten sitting on the sofa in reception. The image name, WP_20140814_14_26_59_Pro.jpg is not very intuitive, containing only the date and time stamp of the photo. Consider naming it to something more appropriate. I renamed it to Kitten Clyde relaxing on the sofa at Amastra offices.jpg. Logical names will make the image easy to find. On my smartphone, all images are saved in large file format. This picture currently has a file size of 3.9MB. On slow links, this image would make page loading unacceptable. The file is 1632 x 918 pixels — too wide for most web pages. Before posting to my blog, the image needs to be optimise. Compressing the file to suit on screen displays and configuring it for websites gives me a image 448 pixels wide and 336 pixels. More importantly it gives me a file size of 33.2KB which has a faster page load time. In order to find this image on the web it needs to be tagged. Lazy web developers often do not add the Alt tag text to the image. Adding a simple tag can ensure that your image is more likely to get discovered. I tagged this image Clyde Kitten Eileen Brown Amastra. This will ensure that if you search for any of these phrases then this image will appear somewhere in the search results. I have also added a watermark to the image. Most image manipulation software packages have this feature. Adding the originating URL ensures that if the image is copied and used on another site, then the originating site can be credited where appropriate. So now, it is ready to go, and soon will appear in searches for any of the terms in either the title or the Alt text as the web spiders crawl the site. 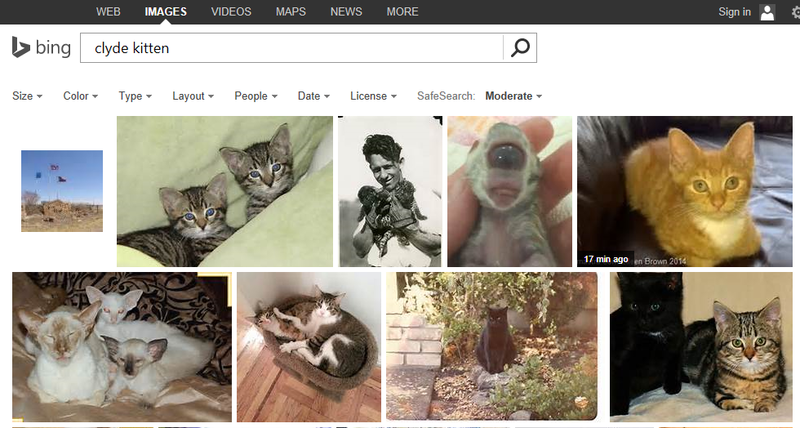 The image above took 17 minutes to appear on bing search for “Clyde kitten” which proves that the technique works. This entry was posted in Blog, Blogging and tagged alt tag, images, optimising inages, page browsing, pages on August 14, 2014 by eileenb. Do you blog at your company? If not why not? Blogging – even though it’s considered ‘old’ amongst all of the other new shiny tools is still the best way to win hearts and minds amongst your audience. Blogging is not dead. You can demonstrate your credibility, showcase your skills and experience and really connect with your customers. If your organisation supports social media communication, and is open to community conversations then you should be blogging on behalf of the company. You can have great conversations with your readers which will help you develop the next version of the product, streamline customer processes and change perception about the brand. Blogging should be a key part of your content strategy. The top 3 reasons why people follow brands on social media is to down to interesting content. Blogging gives you the vehicle to write compelling and interesting content for your audience. As 70% of consumers say that they prefer getting to know a company via articles rather than ads, blogging seems a natural choice. 60% of consumers feel more positive about a company after reading custom content on its site. It’s hard for them to feel more positive about you if all they have to go on is your standard site with dated web pages. It helps with your marketing efforts too. 63% of companies said that posting content on social media has increased their marketing effectiveness. They have gone beyond the campaign with conversational content. If you’re still not sure, have a look at the most social companies report from Netprospex. all of these companies have a great presence online, Most of them blog (in fact the New York Times has dramatically changed its business model as it recognised the shift to online activities. Blogging works. Honestly. You need to be a good blogger, remembering to post your blogging update at the right time of day. you need to have the ability to tell great stories. If you’re stuck for content there are many ways to avoid bloggers block. This entry was posted in Blog, Blogging, Strategy and tagged Blog, Blogging, content strategy on February 22, 2012 by eileenb. Sometimes the comments on a blog are better than the blog itself. This is a fantastic example of small business PR gone horribly wrong. Brian Ward received some PR asking him to write about a new cafe opening in the area. They offered him a free coffee card. The cafe was slow in opening so Brian blogged about it. The owners of Stencil cafe started a diatribe in the comments section of the blog. Brian re-iterated that he doesn’t accept freebies – not even free coffee. The team here at Stencil have recently had a discussion about your article and poor behaviour regarding it. As a result of this we have decided to place a 6 month ban on you coming into the cafe when it opens up the road from the original planned location in just under a month’s time . However, you can work to over turn this ban with positive press on your blog. But as it stands it will be 6 months of not being allowed into the cafe or getting someone else to come in on your behalf so you can blog about it. Once the ban is up you are welcome to come in and PAY for your coffee or check out some of the fantastic artwork. I trust this clears things up and I will notify you when the ban is up. Are the owners of the Stencil cafe naive or clever? All this trolling back and forth is a lot of free publicity for them. All PR is good PR right? the brand is getting mentions. Awareness is growing pre-launch. After all, the big brands do this to get attention. It certainly seems to work here. Or perhaps they are naive – expecting that bloggers will accept free stuff in exchange for a mention on their blog. It happens to all of us. Some of us decide to accept the offer, others don’t. It’s a personal choice. Perhaps you have limits. 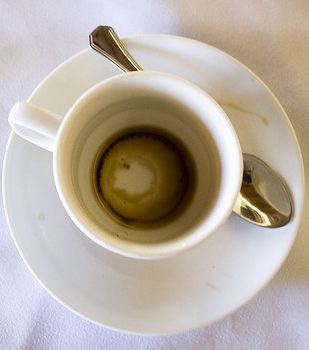 A cup of free coffee might be ok, but a free meal would be over the top. But I think that someone needs to go back to PR school and learn some fundamentals of PR. Don’t upset the customer. This entry was posted in Blog, Reputation, Review and tagged cafe, Melbourne, PR, PR issues on February 1, 2012 by eileenb. I’ve decided to choose different resolutions this year – just to be different. This year, I’m focusing on my online activities and trying to improve what I do online. Hints and tips for online activity are all well and good – but they’ve got to be achievable. Unrealistic targets just demotivate people and defeats the objective. Blog regularly – at least twice per week. I wonder whether I’ll succeed in my goals for 2012, or whether my final score is only 10/25. This entry was posted in Blog, Blogging, Facebook, Google +, LinkedIn, Twitter and tagged Blog, Facebook, Google, LinkedIn, SEO, Twitter, Wordpress on January 4, 2012 by eileenb.